The demand to become an online travel agent has increased in these days. This is the best way to start your business from home and thrive. There are thousands of online travel agencies that allow you to use their services and start your own travel portal. There is enough competition online that will drag you down, so the best available tactic is to specialize in the travel niche and decide what you really want to sell online rather than selling everything to everybody. The best method will help you choose the best travel supplier that suits your travel niche and accordingly the startup cost reduces and there will be a less financial risk. Below are the steps that you help you to understand the market and to make a decision faster on the way to become a good travel agent. In this part, you need to concentrate on what you’re good at. Write down the niche locations and niche travel segments that you can focus on initially. Locations can be decided country wise or city wise. The more you filter the better results you’ll get. Narrowing down the options is important because you cannot compete with other online travel agents by selling everything on your website. The niche market segment allows you to master the destination and update the content on the website on regular basis. 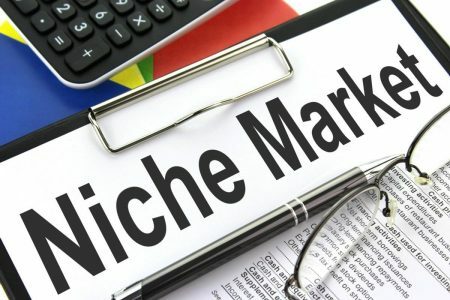 Once you master one niche market, you can surely expand your locations and niche segments. You need to put 40% of your planning time to explore this area. You can search for the domain on Godaddy.com, try to find a domain that suits your travel solution. But do not host the domain as you need to build the website and find out the travel suppliers API that provides the content for your website and also you need to find out the technology partners that will help you to build the solution. Many of the travel technology partners provide you the solution with the hosting plans. 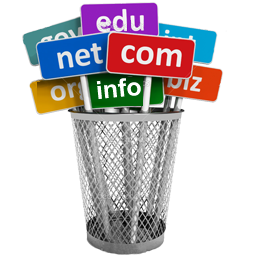 So, do not hurry for hosting the domain but keep few important things in mind while selecting a domain. Try to purchase the domain with only 6 characters. That will be easy to remember for the users. Now you have the perfect domain and idea of the niche market but still, the content on the website for hotels, flights and other services that you’re planning to offer is not available. The best way and cheapest way to get those content on your website is the API solution. Many of the travel suppliers and online travel agencies provide an API account for the affiliates to use their content on affiliates website. To get the API key, you need to contact travel suppliers like hotelspro, cleartrip.com, EAN, MIKI, etc… these are few of them. Even though the API key is free but the integration is a tough task. 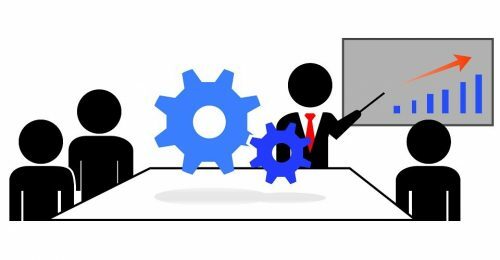 Many of the API suppliers won’t provide key to access as they have contracts with other technology companies that took care of the integration process for them. So, the smart step here is to contact travel technology partner who has contracts with many of the travel suppliers. They can help you integrate the API into the system to make your website an end to end booking solution for the travel services. Also, they will help you to select a travel supplier according to your niche. The internet penetration is increasing every single year. That means the number of online hotel booking is increasing and vice versa the travel websites are increasing. The users today have more choices as each website has something unique to offer. Depending on traveler’s requirement, they book the commute and accommodation from the website. Following the above points will make your website live and capable of making a booking from any user across the world. However, they should be aware of your existence. For that, you need to market your website on different platforms. Pro-Tip: You need to have a strategy in place that should have organic and ads on multiple platforms. Otherwise concentrating on only one platform is not going to help you generate good traffic on your website. Tools that can be used to get a good amount of traffic on your travel website. Google Adwords: Create a few ad campaigns for your niche market and get the paid traffic on your website. 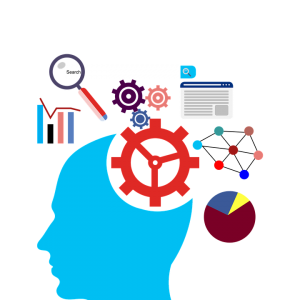 Google Analytics: This analytics tool will help you to get a fair idea about the user’s behavior on the website. Accordingly, you can make the necessary changes on your website to engage the traffic. Google Search Console: This tool will help to check indexing status and to optimize visibility of the website. Bing Webmaster Tools: This tool will allow a webmaster to add their website to Bing index crawlers. Facebook Business Page: You can promote your travel niche promos and offers on your FB business page. Pinterest: A large number of users are using Pinterest on regular basis. You can create several boards and pins for your niche market. If your niche can attract people between age 20-32 then this is the best network for the promotion. Facebook Ad Manager: Using this you can create ads for Facebook. Everyone is on Facebook. This platform is useful for all the age groups, but the only thing you need to take care of is the that people are coming on Facebook to pass their time and not to book something. So, your ad should be appealing enough to force them to check out the offers on your website. Bulk Email providers: The email marketing is still alive and has a very good return on investment. There are dozens of emails service provide that will help you in automation of the email. In this way, you can create newsletters and send across the people in your niche location to make them aware of your travel services. Buzzsumo: This tool will help you to find out what content performs best on any topic. Accordingly, you can create content on your website. There are several other tools that can be helpful to increase the visibility of your travel website. However, the above tools will do the work for you. Selection of your travel niche. Searching and selection of domain. Contacting Travel technology companies that can help you build your dream project. A healthy marketing strategy that will help you increase the visibility of your travel website. About QTA: Quick travel affiliate is a travel technology company for a decade and helped hundreds of online travel agencies to accomplish their goals. QTA has seen a new scope for the newcomers in the online travel industry and hence wanted to share the information to help such newcomers to build an end to end booking platform that helps travelers to book accommodations and commute at ease and with transparency. Get a free consultation for your dream travel project.